Last Thursday, the body of a white man in his 50s was found in Philadelphia’s Schuylkill River. Police confirm he had a gunshot wound to the forehead. 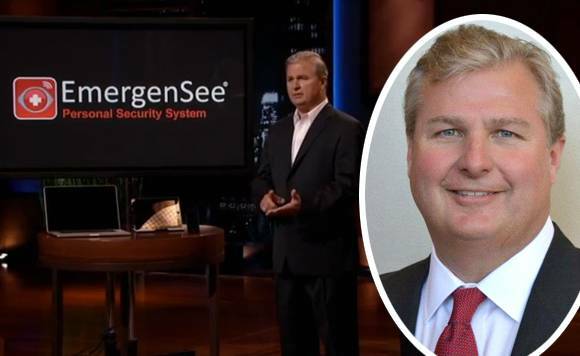 Now that body has been identified by the medical examiner as Philip Reitnour, a 58-year-old businessman who appeared on Shark Tank just three years ago, trying to sell the investors on a personal security app called EmergenSee. Cause of death has not been officially determined yet, but we can safely assume foul play at this point. 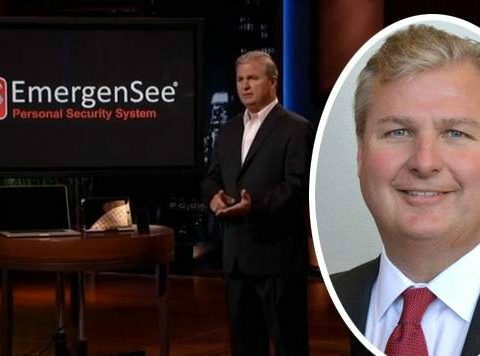 Investors on the ABC reality show passed on EmergenSee — which broadcast audio and video to friends and family with the touch of a button on your smartphone — after learning Reitnour didn’t develop the tech in house but rather invested $3 million of his own money paying a tech company to make it. Interestingly, WPVI reports court records show Reitnour was three mil in debt. We’ll let you know if there are any updates on this tragic crime. Previous articleHarvey Weinstein Is On His Way OUT Of Producers Guild of America, Too! Teen Mom’s Troubled Star Ryan Edwards Looking Happy & Healthy At Bentley’s Baseball Game!